These are the latest findings of Technavio Research, (London, UK), a global technology research and advisory company. 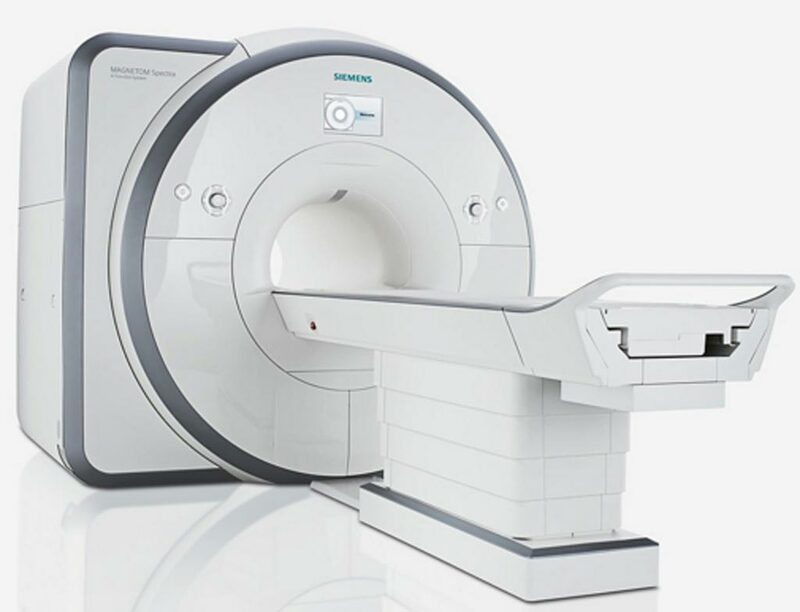 Image: The growth of the global MRI systems market size is projected to grow by almost USD 1.58 billion between 2019-2023 (Photo courtesy of Siemens Healthcare). A CT scanner requires ionizing radiation for acquiring body images, whereas technological advances in MRI scanners now allow clinicians to perform the same body scan with higher clarity and accuracy without ionizing radiation. The introduction of new generation MRI scanners has significantly simplified cardiac MR procedures. 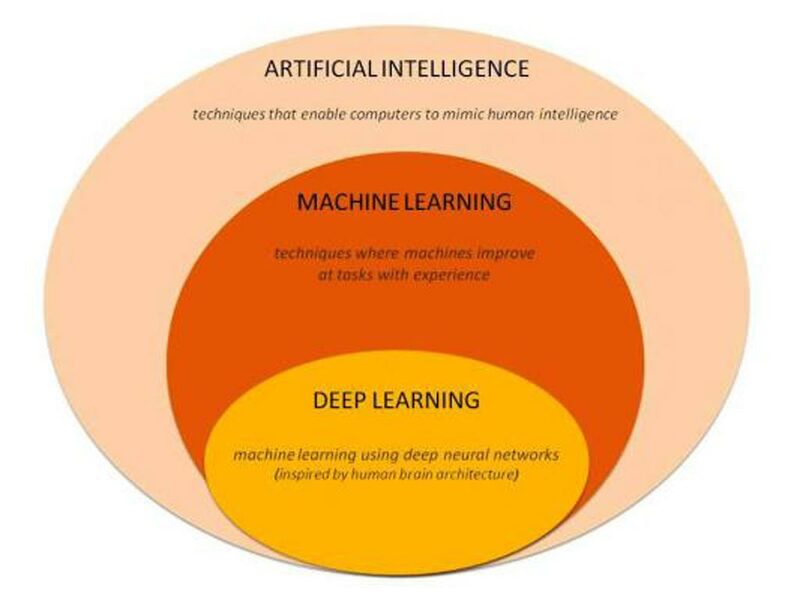 There have also been significant advances in MRI technology in the area of software and computing, allowing end-users to capture faster and more accurate scans with greater detail. Geographically, the US and Canada are the major revenue contributors to the MRI systems market in the Americas. Increased healthcare spending in North America and South America has been driving the growth of the MRI systems market in the region. Additionally, in Brazil, initiatives such as the Unified Health System offering free healthcare services to all permanent residents and foreigners have increased access to medical facilities, thereby fueling the growth of the country’s MRI systems market.